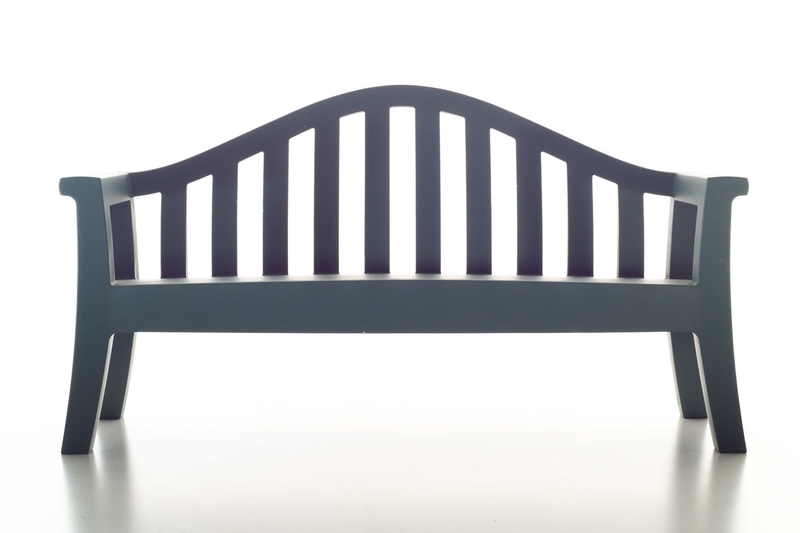 Giulietta is a sturdy and durable garden bench modelled on the classic English wooden bench. A bench in a garden is not only a place to sit but becomes a central feature, a focus point, a place that attracts the eye. The multiple and varied use of the bench allows it to adapt to any type of garden and space, and as such, has been designed simply and elegantly.